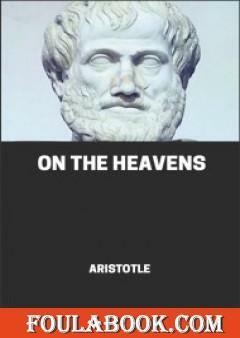 On the Heavens is Aristotle’s chief cosmological treatise: written in 350 BC it contains his astronomical theory and his ideas on the concrete workings of the terrestrial world. 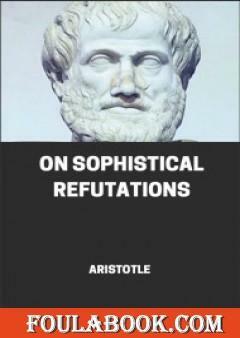 This work is significant as one of the defining pillars of the Aristotelian worldview, a school of philosophy that dominated intellectual thinking for almost two millennia. 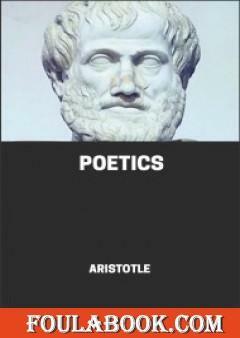 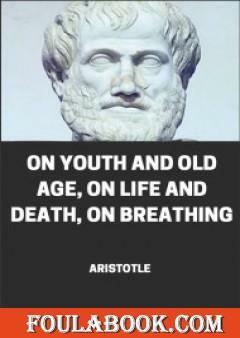 Similarly, this work and others by Aristotle were important seminal works by which much of scholasticism was derived.